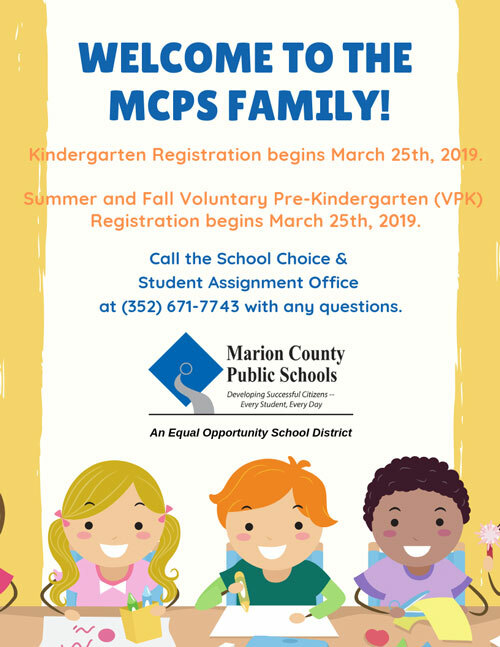 Welcome to the Marion County Public Schools Professional Development Forms webpage. All forms are available in Acrobat PDF format. The PDF files can be viewed with Acrobat Reader. Most browsers have Acrobat Reader installed. If yours doesn't, you can download a free version by clicking here. The PDF forms are not read-only files. Each PDF form can be downloaded and filled out electronically.